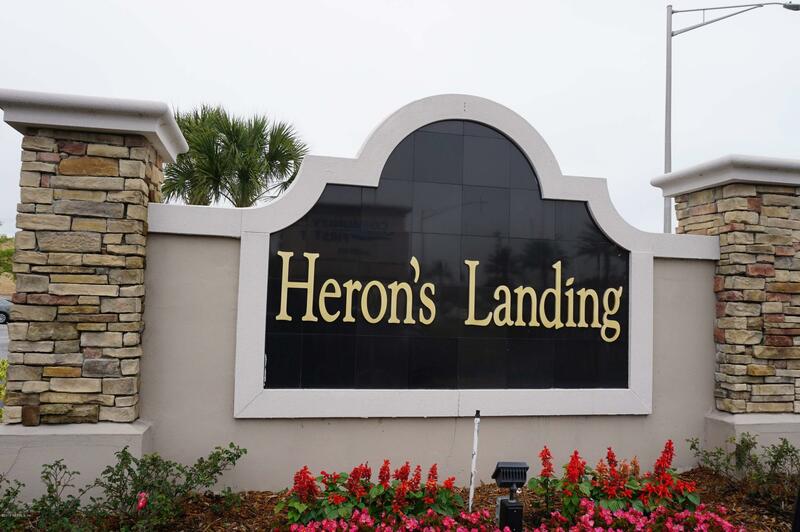 Conveniently located near Beach and Hodges in the gated community of Herons Landing. This nice condo has a small balcony with green views. There is a living/dining room combination. The kitchen has stainless steel appliances and solid surface countertops. Split bedroom floor plan. 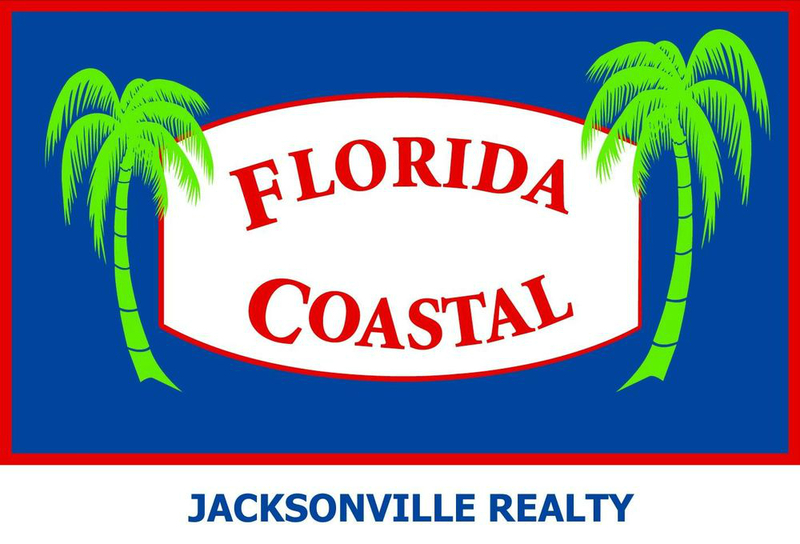 Master has ceiling fan, large walk in closet and bath with walk in shower. There is a ground floor laundry with a washer and dryer and a convenient side entry to the unit off the laundry. Attached one car garage. Dish network, high speed internet, security and water are included in the rent. The community has a pool and playground.